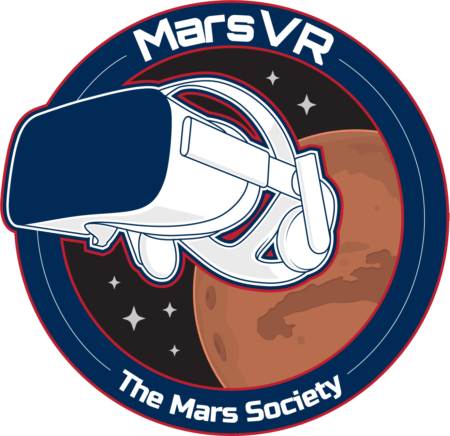 Mission Status: Crew 183 received MDRS orientation training from MDRS Director, Shannon Rupert and EVA training from Crew 182 Geologist, Brandon Ferguson. Sol Activity Summary: Yesterday, Crew 183 unloaded our equipment and personal items from our Tesla Model S vehicle. Our Crew Astronomer and Engineer conducted night-time astral photography. Our Greenhab Officer and Crew engineer assembled our portable off-grid power systems. Today Crew 183 hiked around MDRS to observe the local geography. 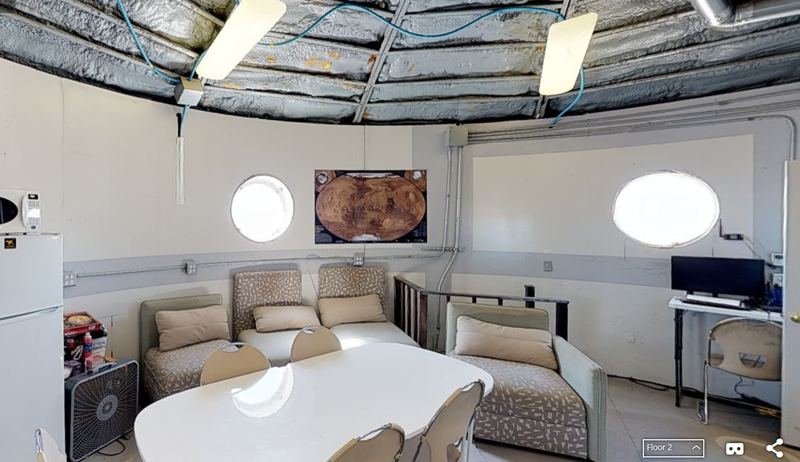 We set up our Medical Maker Lab workstation on the first level of the habitat. We have assembled all three of our humanitarian 3D printing systems (H3DPS-LM) which are operational. We printed our dental tool file designed for the ISS and completed the print log. Our Crew Engineer and Greenhab Officer have now built the systems to measure (i) power usage for each print and (ii) power generation by our bike and solar-powered 3D printing systems. The Mission Commander prepared our breakfast and Thanksgiving dinner. Look Ahead Plan: Preparing for sim on 0700 MST 2017-11-25 (Sol 3) and 0700 MST 2017-11-27 (Sol 5). Weather: Calm, sunny and warm. 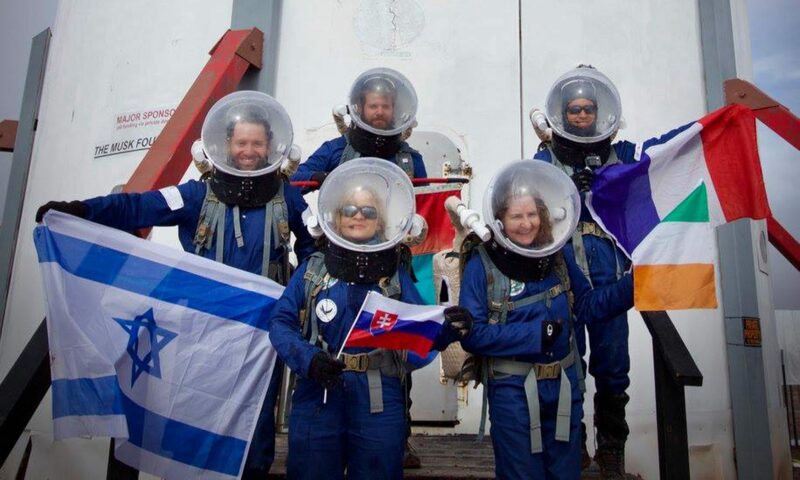 EVA: Crew Astronomer, Crew Engineer, and Greenhab Officer participated in an EVA led by our Crew Geologist.